Northfields in Birmingham and High Cross in Leicester . These 2 sites add to already the great number that are in shopping centres throughout the UK. CRAZY CANDY FACTORY arrives at Velocity and Go Bounce. 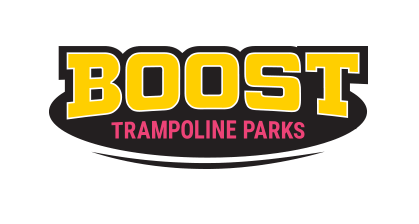 The new brand of Machine launched only a few weeks ago starts rolling out and into venues with Velocity in Widnes and Go Bounce in Doncaster Some of the new venues receiving this great brand of machine. Jump Xtreme in Bolton and Tamworth take delivery. Jump Xtreme in Bolton and Tamworth take delivery. 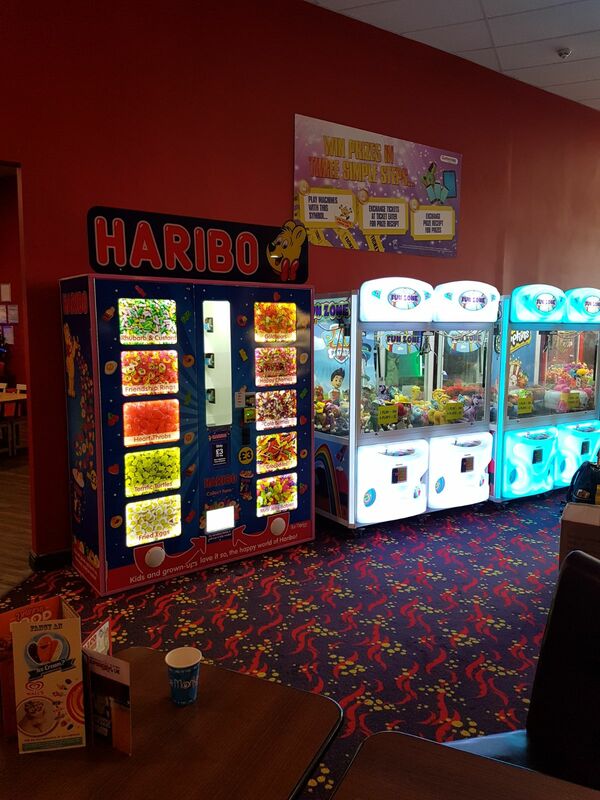 Both venues have now had the HARIBO branded machine installed, and their customers just love them. 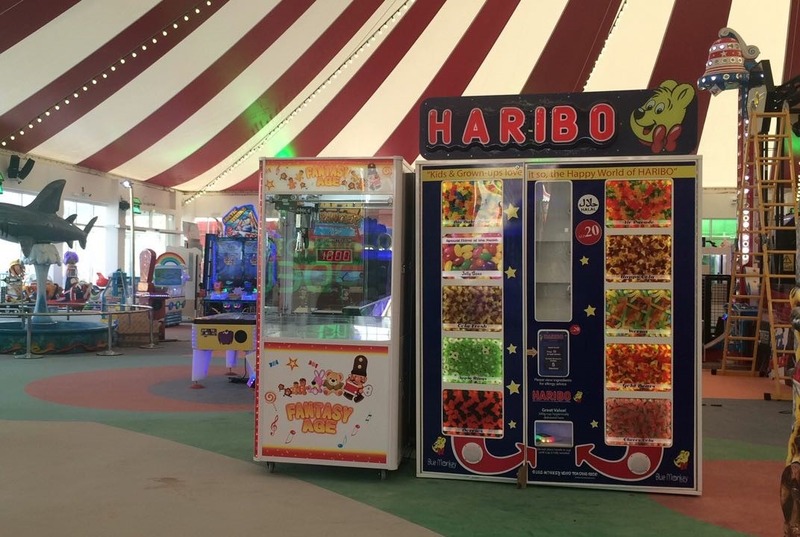 Install ready for the Christmas Adventure The popular destination in North Yorkshire ‘Stockled Park’ has taken delivery and install of the HARIBO branded machine in time for its Christmas Adventures. Already the machine is proving to be a huge hit with visitors. Boost Trampoline Parks Enjoy the Delicious Sweets from the Haribo Vending Machine. 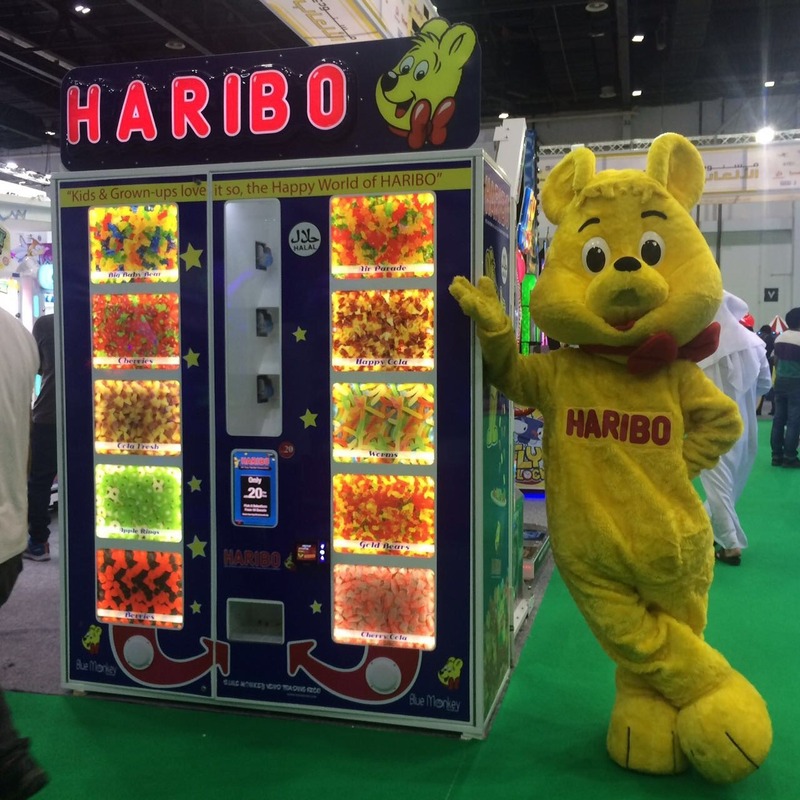 Boost Trampoline Parks in Leicester and Northampton have taken delivery of the Haribo vending Machine. 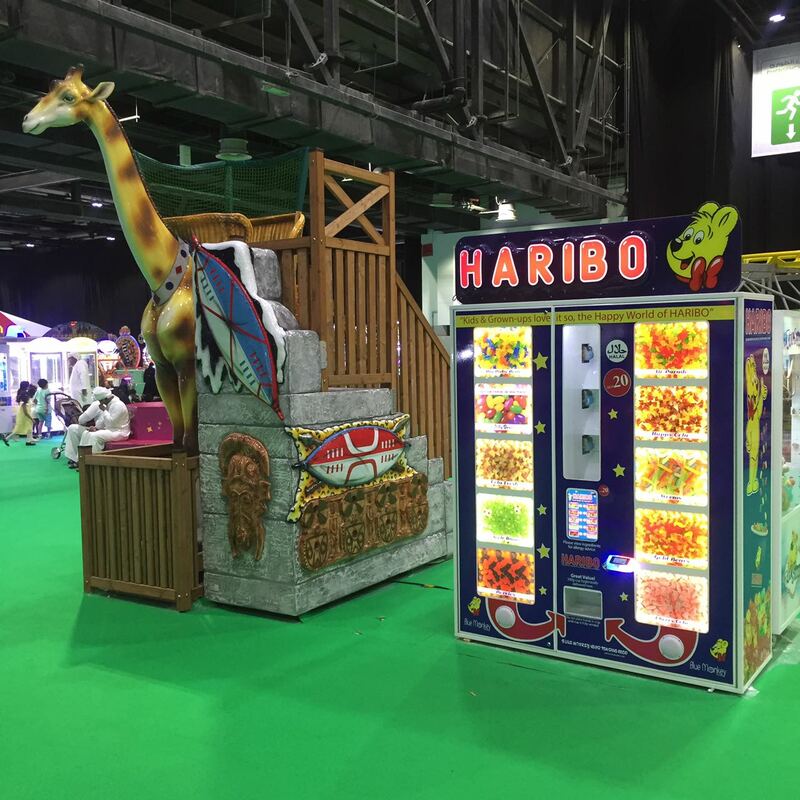 The popular and delicious sweets from the Haribo vending machine can now be enjoyed at the Boost Trampoline Parks at Northampton and Leicester. 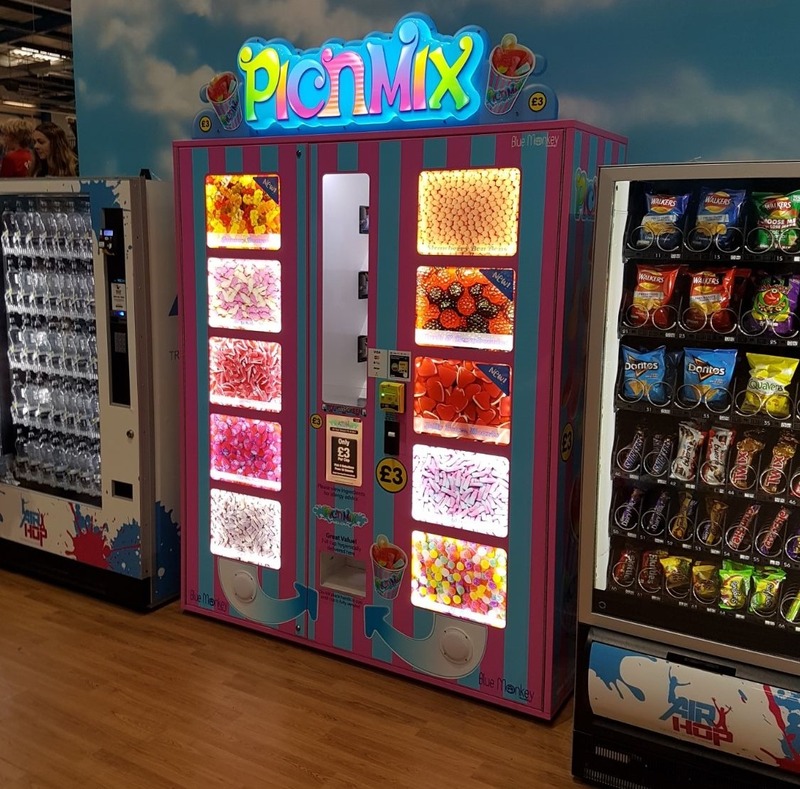 The site of Derby has taken delivery of their first Pic N Mix branded machine. 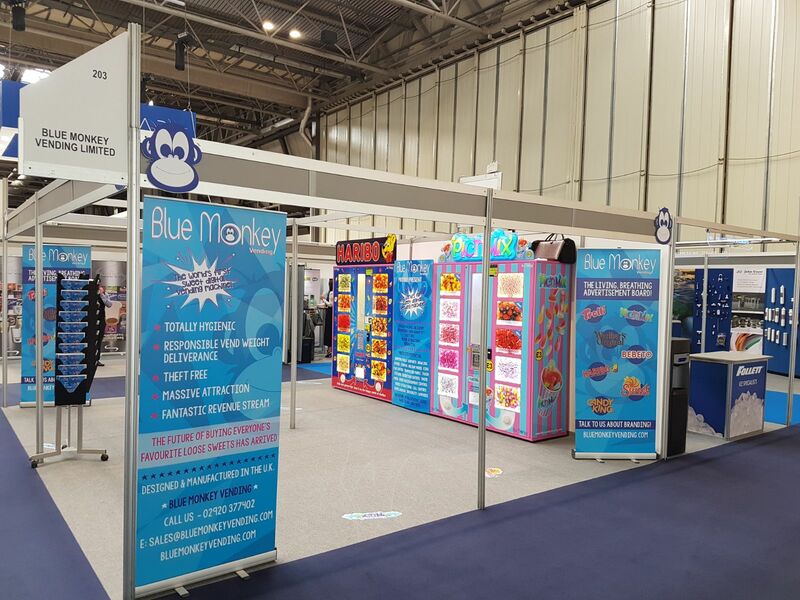 The customers are enjoying their new experience of tasting the yummy sweets hygienically delivered from Blue Monkey Vending’s Pic N Mix branded machine. The latest brand, Crazy Candy factory, to be launched has arrived at McArthur Glen Designer Outlet in Bridgend. Offering a new range of delicious sweets, with entertainment from the Professor of the Crazy Candy Factory. 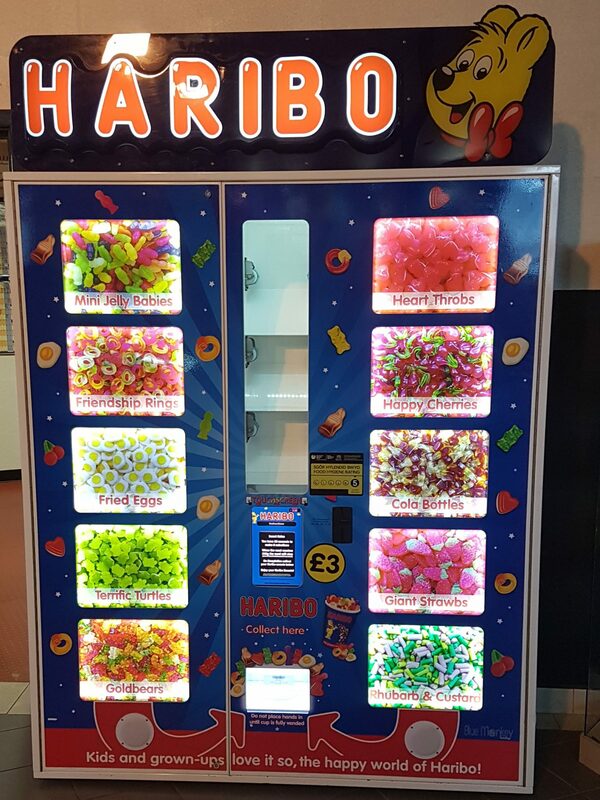 Leading Independent Holiday Park owner John Fowler has taken delivery of The Haribo Branded Sweet Digital vending machine and the roll out has started to ensure that their venues offer this unique experience to their holiday makers . Jump Street In Chelmsford add a second machine. 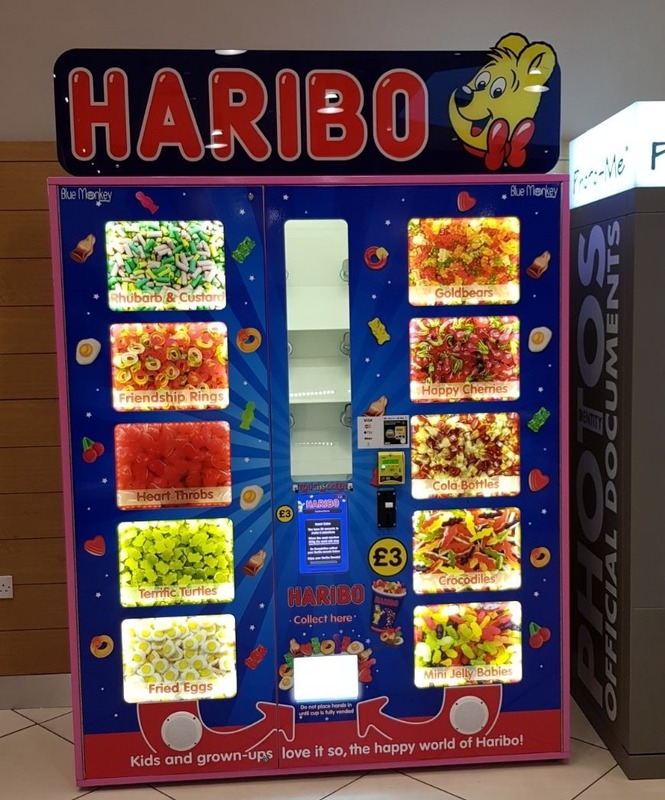 Jump Street in Chelmsford are so pleased with the response from their customers to the branded Haribo Digital Sweet Vending Machine, they have decided to install a second machine. 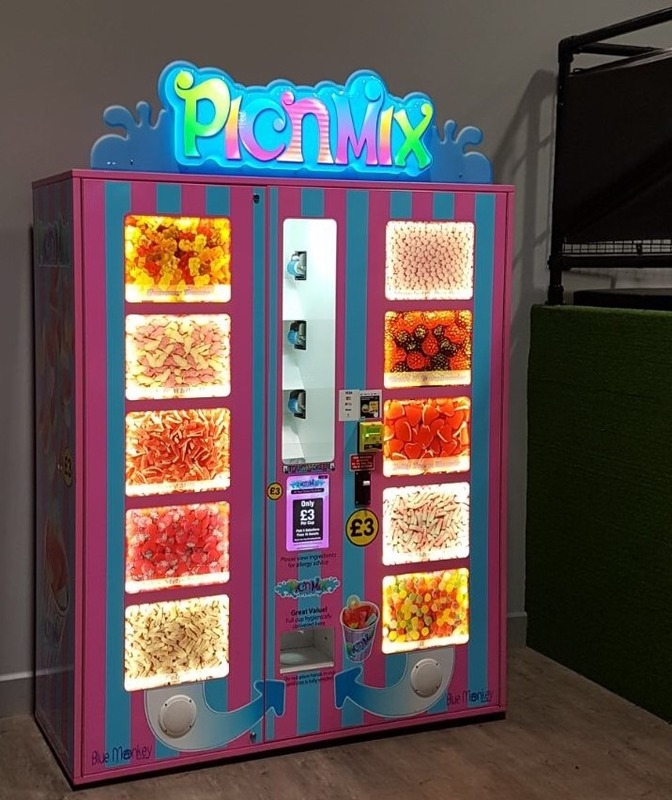 The Pic N Mix branded machine is now on site and loved by their customers. 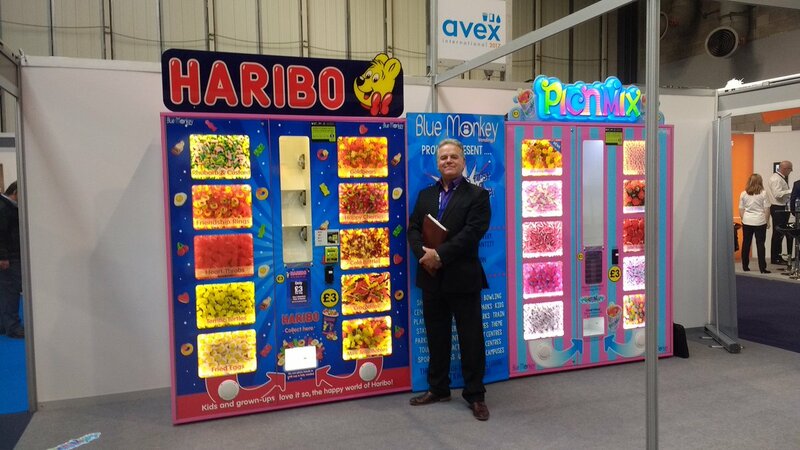 SUPERBOWL UK have had installed into two of their locations the HARIBO Branded sweet digital vending machine . Merthyr Tydfil and Widnes have taken delivery and install, and the plan is to roll them out in the coming months to the groups other venues. 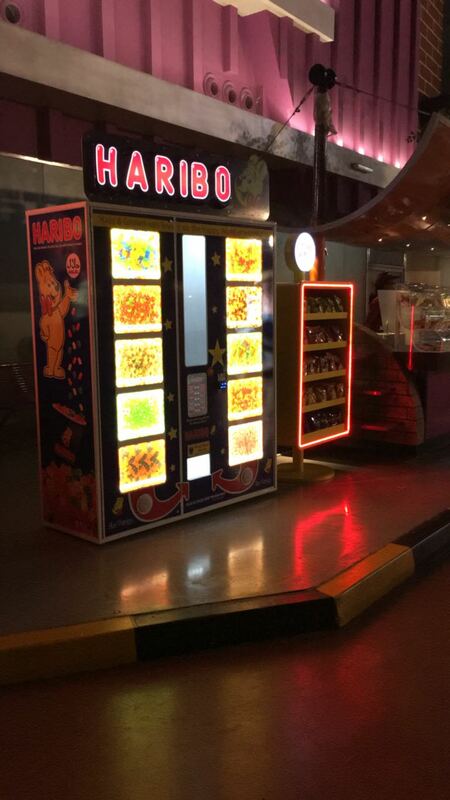 Global Village Dubai welcomes another two Haribo Vending Machines. Two additional units have been installed at Global Village in Dubai. Global Village is Dubai’s leading family entertainment and cultural attraction. McArthur Glen East Midlands install a huge success! The worlds biggest trampoline park gets the worlds first digital sweet vending machine ! 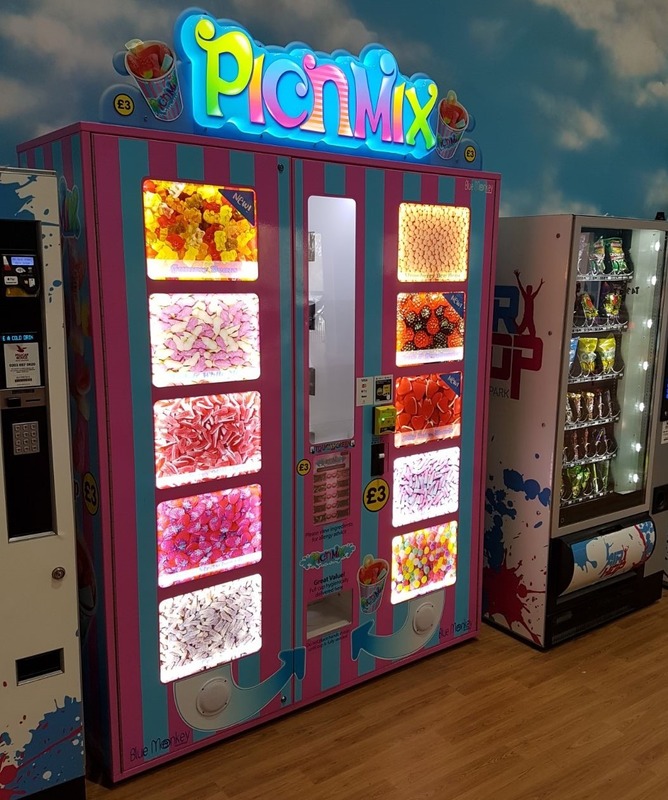 After the success of the install in Pontins Brean , the company has installed this amazing machine in their other 3 venues Giving their customers a whole new experience in buying loose sweets !!!! 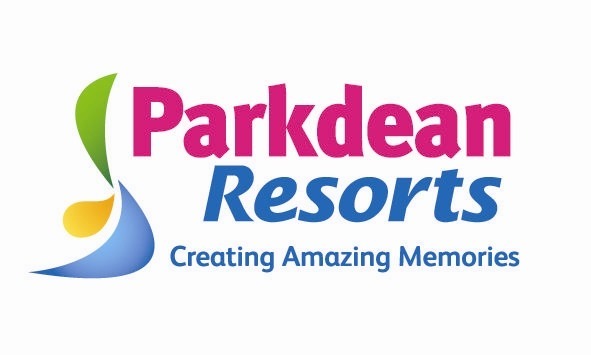 Another successful installation and roll out of the branded HARIBO vending machine now at the prestigious ParkDean Resorts Trecco Bay Concert Hall and Splash Land pool complex. Blue Monkey Vending Machine now in the Cardiff Met SU! The Definitive Ranking of Pick and Mix Sweets! History of Vending Machines As surprising as it might seem, the history of vending machines takes us back to the very first 1st Century. One of the greatest Antiquity experimenters of all time, Heron of Alexandria, developed the vending machine (shown in the below picture) as a means to dispense holy water in Egyptian temples….